Did you know that out of the 1.26 billion Facebook users worldwide, 128 million are American users — 11,000 of whom are being watched by the US government? Over 600,000 Facebook login credentials are compromised daily, and one in four of those credentials will later be used for identity fraud. Here’s a list of do’s and don’ts to keep yourself safe on Facebook. 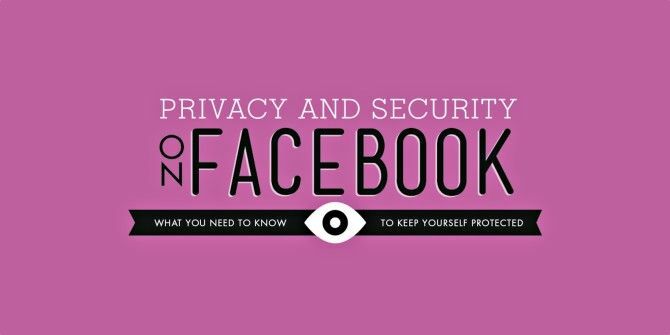 Explore more about: Facebook, Infographic, Online Privacy, Online Security. Classic is Gold, miss those days when I used MSN! good points....but as Victor said ...remember what you post goes out all over the world....think 1st. If you don't want the world to know it....DON"T POST IT!!!! Problem solved! If you are not paying for a service, such as FB, then YOU are the commodity being sold. Best protection from face book forget it, for good!! "Philosphy" above should be spelled "Philosophy." I'm sorry, but that's bogus -- if you're on facebook, you're not protecting yourself at all. It's best to stay away from it and not use it.